The Nike Air VaporMax Flyknit 3 brings bounce to your step with Max Air cushioning that stretches from heel to toe. Flyknit construction hugs your foot for a comfortable fit and style that stands out. 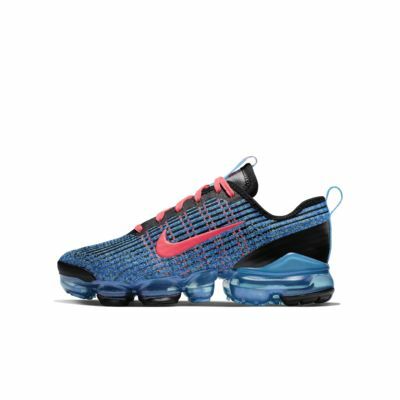 VaporMax Air technology feels lightweight and bouncy. Flyknit construction integrates breathability, stretch and support. Overlays provide durability and structure. Contoured cushioning underfoot flexes with your stride. Have your say. 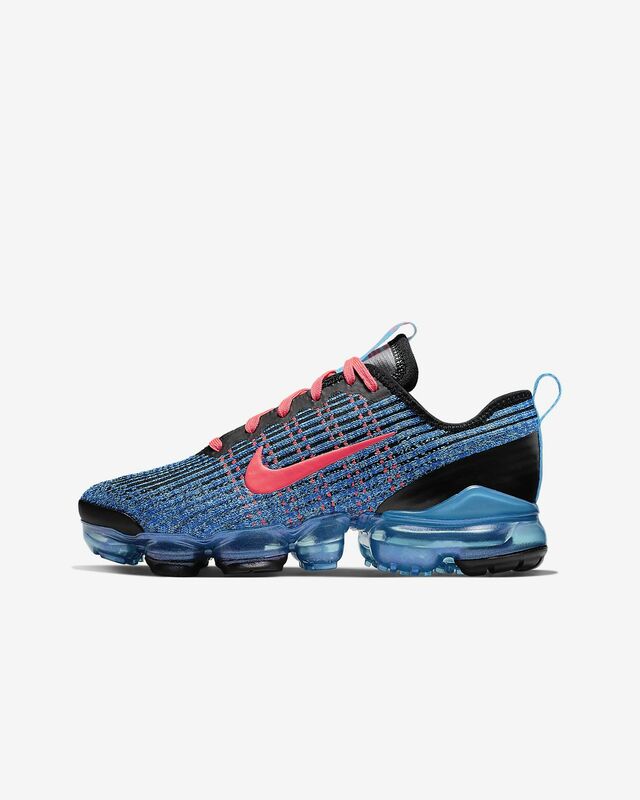 Be the first to review the Nike Air VaporMax Flyknit 3.